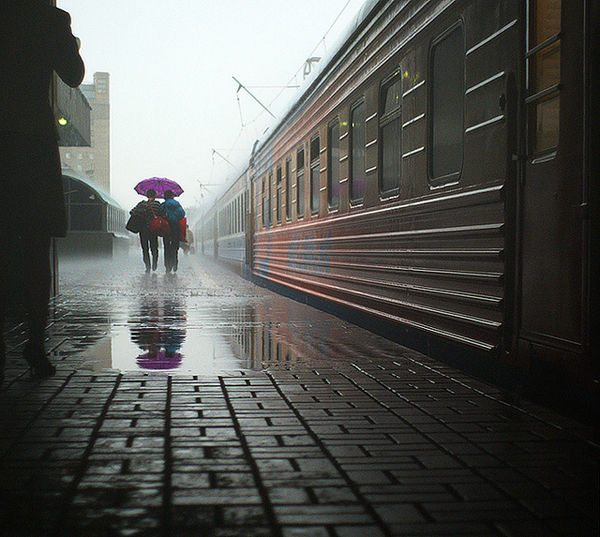 This image was taken in Moscow last spring and perfectly captures the mood of a rainy day, has great depth of field and smartly employs the use of color — the purple umbrella supplies a small splash of color twice. Plus, the all-around composition is great. To submit a photo or photos of something transportation-related, post them to Metro’s Flickr group or email them to sourcemetro@gmail.com. The photos we’ve featured can be seen in these galleries on Flickr.